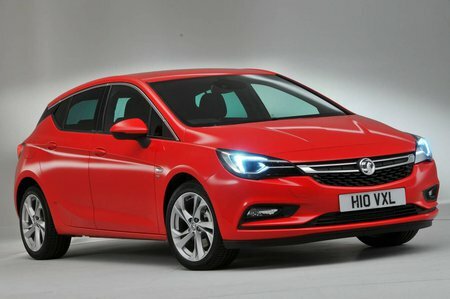 Vauxhall Astra 1.6 CDTi 16V ecoTEC Design 5dr 2019 Review | What Car? What Car? will save you at least £1,118, but our approved dealers could save you even more. Entry-level Design models receive hill start assist, cruise control, a touchscreen infotainment system with Bluetooth connectivity, air conditioning and auto lights. For not much more, however, you can get Tech Line that adds even more kit.